Before you gather for the top-picks in entertainment and music, prepare yourself and your home with these award winning household and beauty products from P&G! I found my party hosting supplies from Procter & Gamble at Safeway. 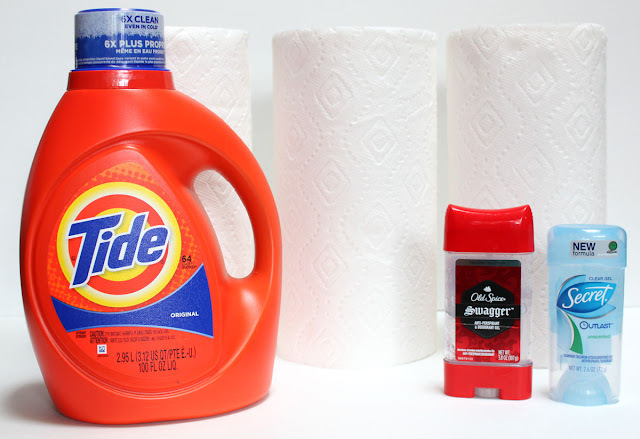 Tide® Laundry Detergent 100 oz. and Bounty® Paper Towels 12 Big Roll were located in the cleaning aisle. Secret Deodorant and Old Spice Deodorant can be found in the personal care aisle. 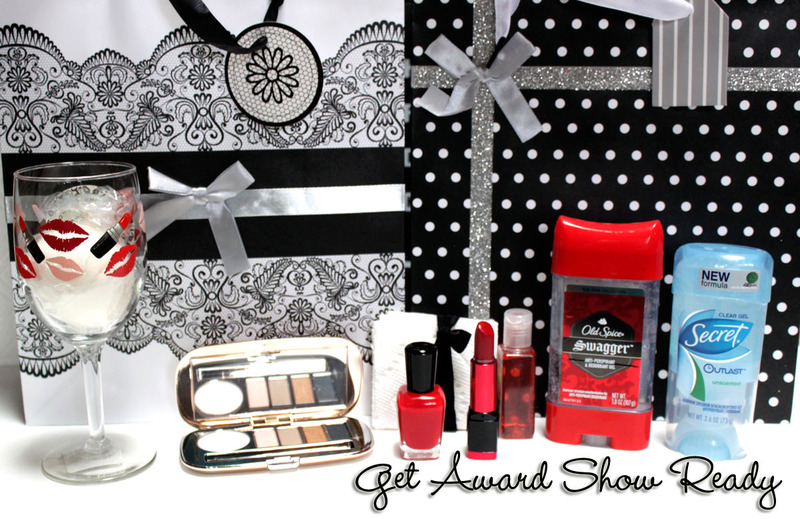 Good thing it's awards season, because we have some award-winning deals for you. Get $5 off instantly when you buy $30 in participating P&G products*, plus get a FREE** movie ticket at checkout. *Purchase must be made in a single transaction. Limit 1 offer per transaction. Minimum purchase requirement must be met after coupon reductions. 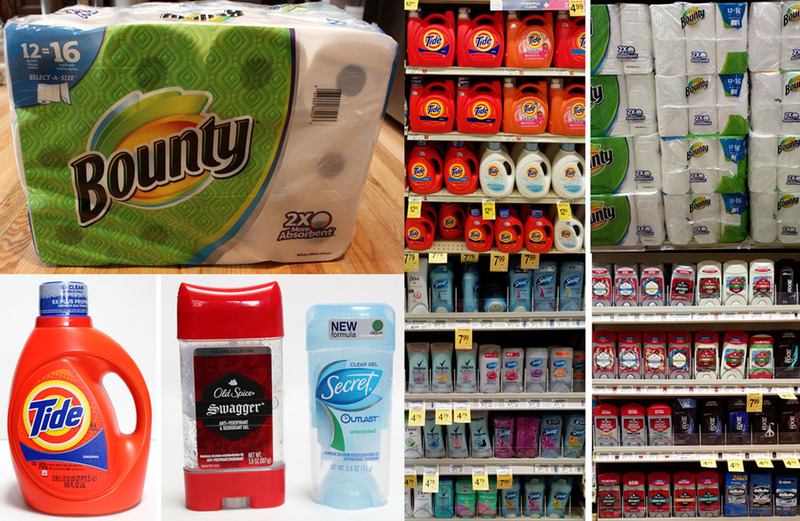 Instant savings discount applied to non-P&G items. **Reward code for the movie ticket will print at register once purchase requirements have been met. Movie ticket valid for up to $13 total value. Additional movie ticket terms and conditions apply. Limit 2 reward codes per person.For full details, visit www.activaterewards.com/awardyourself. Dates and promotions vary by location. Visit this site for more information. 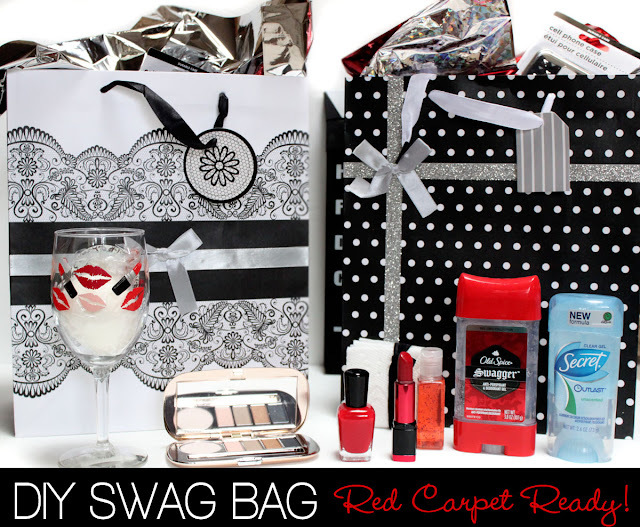 Here is how I created a DIY Red Carpet Ready Swag Bag for my all-star guests! 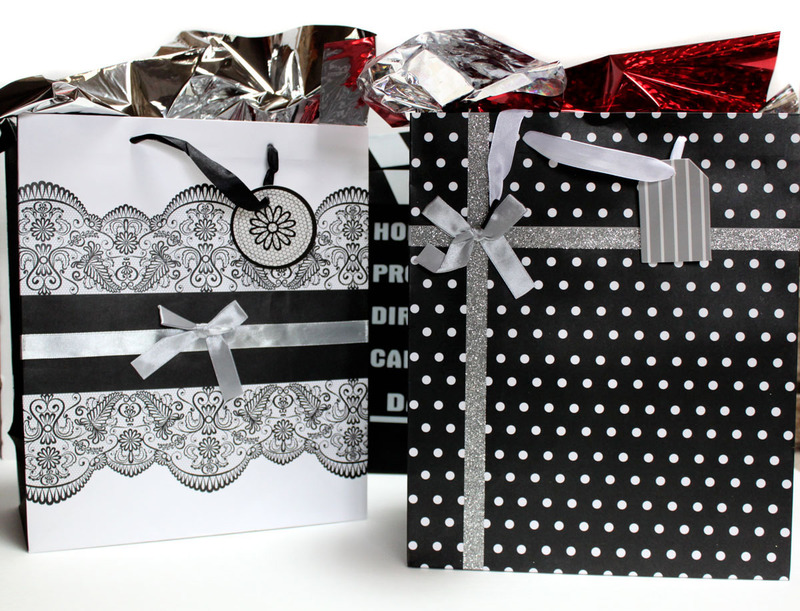 Pick up some pretty gift bags for the occasion. I think of glitz and glam when it comes to awards shows. I went for a black and white theme with silver and red glittering accents. 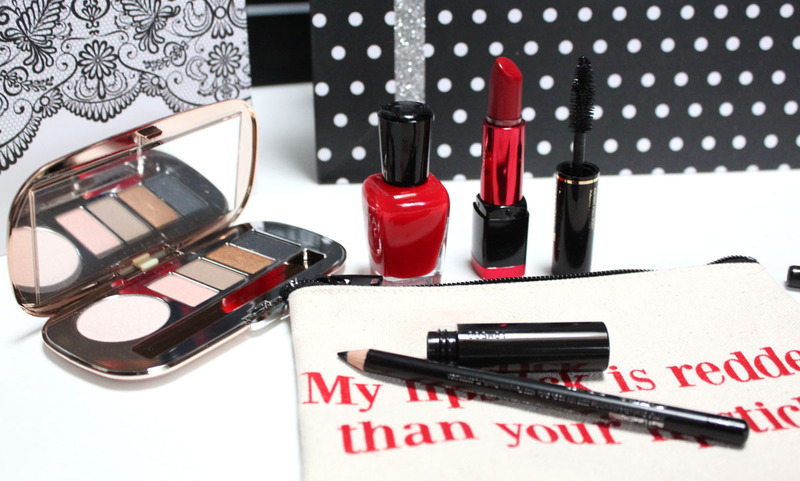 Nothing says awards shows like a Hollywood glam makeup look! A shimmering eyeshadow palette, mascara, red lipstick, and nail polish complete the red carpet look. There is no need to go out and buy makeup. 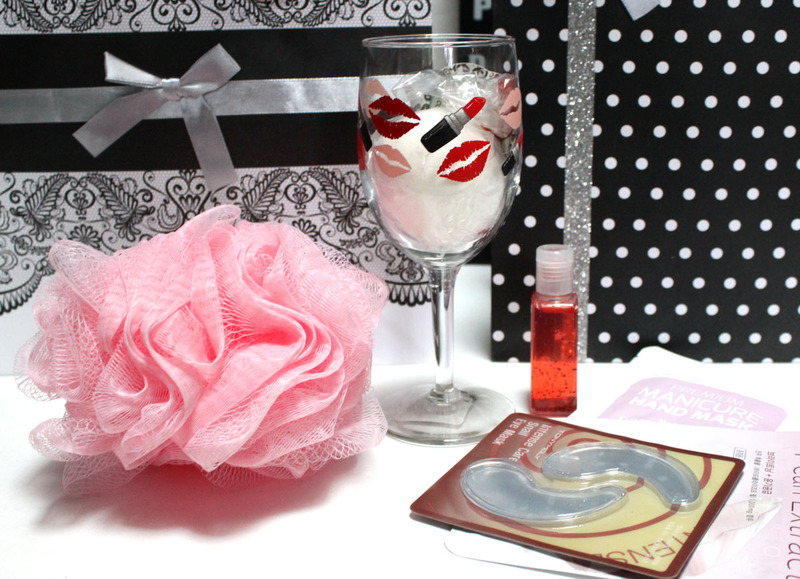 Just gather up all of those beauty samples and toss them in to a cute makeup pouch. Tide® Laundry Detergent 100 oz. Beautiful dresses don't get red carpet ready on their own. 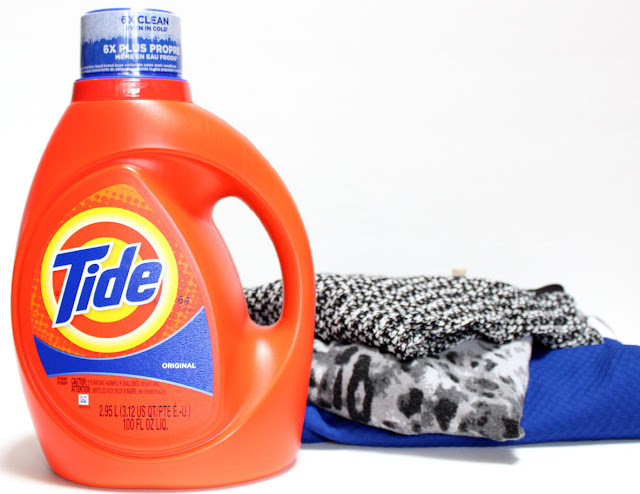 Tide® Laundry Detergent will have your clothes looking and smelling fresh and clean before and after the show. When hosting a party night in I can never have enough paper towels on hand. Bounty® Paper Towels 12 Big Roll means never running out and keeping my kitchen and living room spotless. Another use they have? 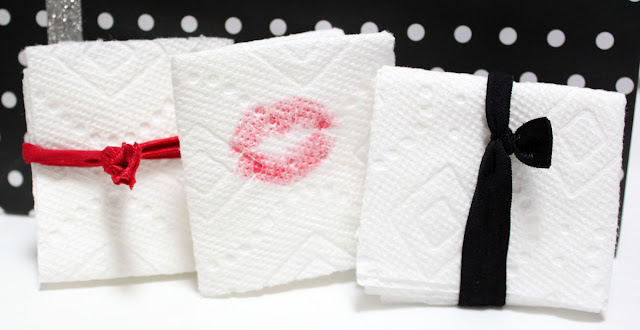 Blotting lipstick! 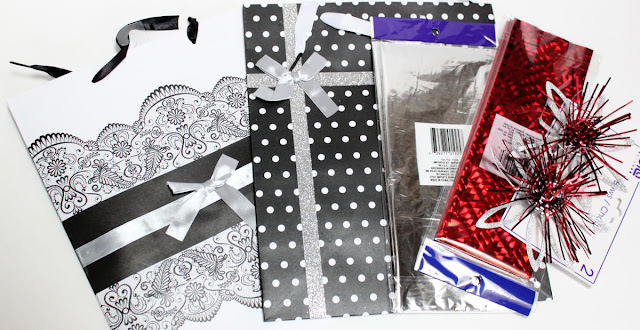 I wrapped individual sheets up with fabric hair ties to make cute little lipstick blotting papers. No one wants to break a sweat on the red carpet. Secret Unscented deodorant is my personal favorite because it doesn't interfere with your perfume choice. 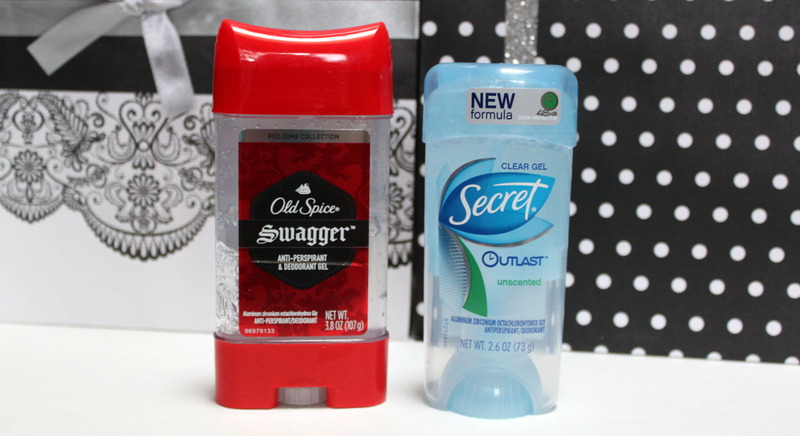 For your date, Old Spice Swagger smells amazing! Who doesn't love chocolate? 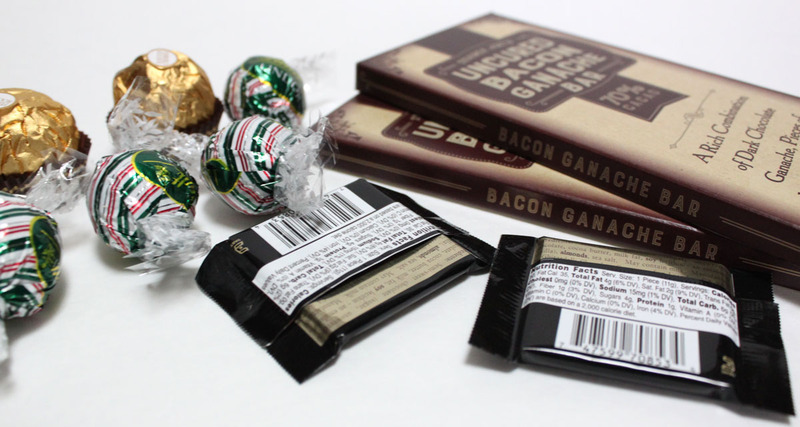 I included a bacon chocolate ganache bar for the foodies and some traditional truffles for the less adventurous. If you know what model of phone your guests have a phone case makes a great addition. I chose black and white patterned ones to fit the theme. 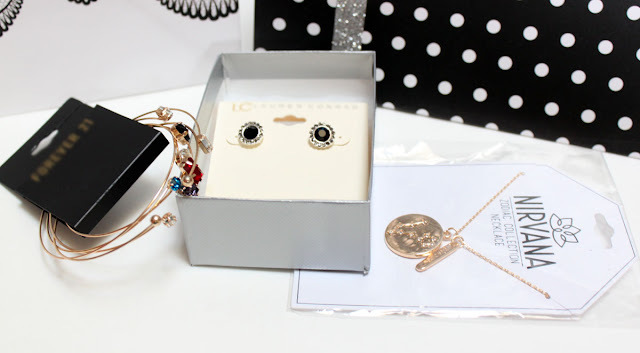 Add a piece of jewelry in for glitz and sparkle. It doesn't need to be expensive, just a little something sparkly! A little R&R at the end of an exciting nail-biting night is well-deserved. I placed a bath bomb in a wine glass and tossed in some face masks, body loofah, and hand sanitizer. There we have it! 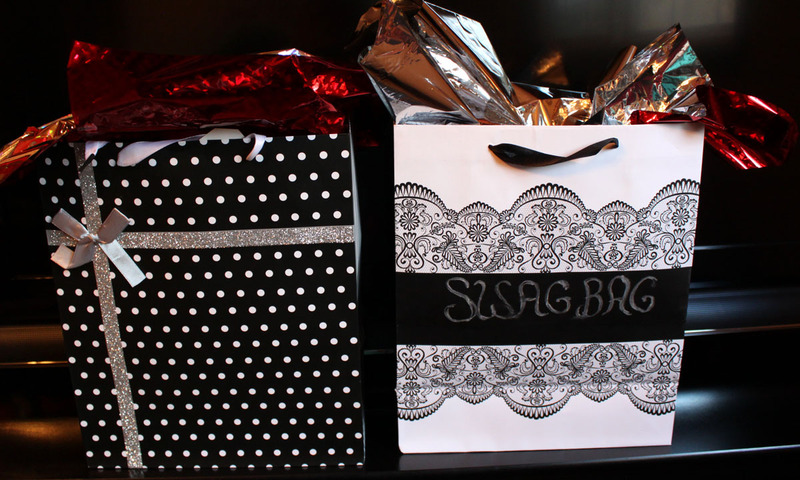 A glam swag bag packed with awesome products from P&G that your friends are sure to love on the big night! Do you do anything special during awards show season? What's your favorite one to watch? Let me know!